D.L. 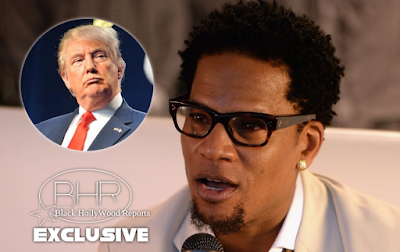 Hughley Blast Donald trump " A Liar Doesn't Deserve Respect "
BHR Hollywood Reports.....Comedian D.L. Hughley says even though Donald Trump is the commander in chief, “a liar doesn’t deserve respect,” so he won’t be showing much to the president. 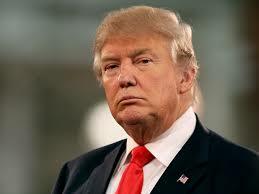 Trump claimed earlier this month in a tweet that Trump Tower was wiretapped by the Obama administration during the 2016 election.